Try Live Demo now ! 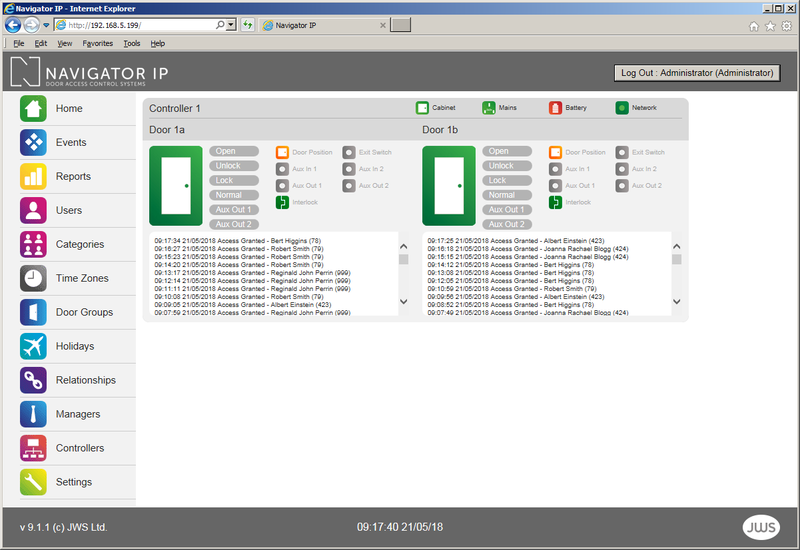 Navigator IP is an Access Control system with Software that looks and feels like a website. No software to purchase or license. You can use a Browser on any device you like to view & control Navigator IP. Embedded software means you don't have to install it on a PC or laptop or download an App! 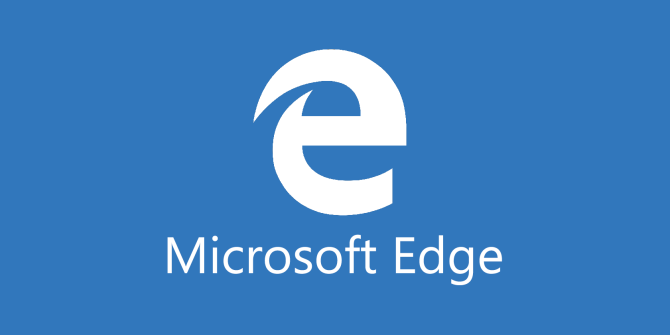 Open your Browser (we recommend Microsoft Edge or Firefox). Enter your User Name and Password Contact your Systems Administrator for your password or create one on the Managers Page. Passwords must be between 10 and 20 characters long and contain at least one number and an Upper Case letter. Passwords must not contain special characters such as $, %, etc. 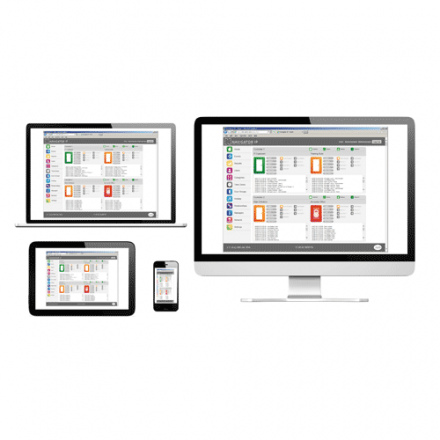 Your PC, laptop or tablet must be in the same IP range as the Navigator IP Master Access Control Unit. By default the Navigator IP Master Access Control Unit is set to 192.168.5.50 - this can be easily changed via the software or the JWS Discovery Utility. < Click on the Software menu of the left for further details on each page. The Events page gives us a system-wide view of current activity on your door and/or network of doors. Send me an email when a Break Glass is pressed or a Door is left open! Manage who has access to Navigator IP Software and who see's what! A multitude of options to set-up the Navigator IP software, systems settings, email etc. and backup & restore.